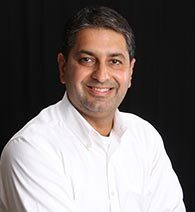 Dr. Gagan Kohli completed his Masters from University of Alabama,Birmingham and has been practicing dentistry in California since 2002. He is Invisalign and Laser Dentistry certified. He believes in listening to all his patients and their needs and to treat them with the best possible care. He wants his patients to leave the office knowing that they have a friend in him. When not practicing dentistry he enjoys arts, watching movies and traveling. He has traveled around Europe, East Asia and Mexico. He has a wonderful wife who is a Nephrologist practicing in Bay Area and a beautiful daughter Enaya. 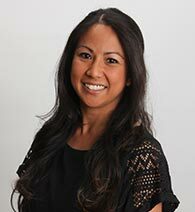 Dr. Katie received her undergraduate degree in psychobiology from UCLA. Then she went on to complete her dental training in University of Pennsylvania and General Practice Residency at the University of Washington in Seattle. 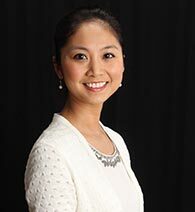 She believes in kindness: being sympathetic to her patients' fears and anxieties, hearing their needs, and providing them with the best care possible. She grew up in Dallas, Texas, and has live in the Bay Area with her husband since 2012 to be closer to family. In her spare time, she goes all around town with her two-year-old son. She enjoys cooking, hiking, and snowboarding. Lariisa recently completed her Dental Assisting Certificate program from FTDS in Newark. She is excited to extend her skill and knowledge under such an experienced group of dental professionals. Larisa was born and raised in bay area. She enjoys spending time with her family and raising her daughters, Jocelyn and Alissa. She enjoy movies, music and especially cooking.